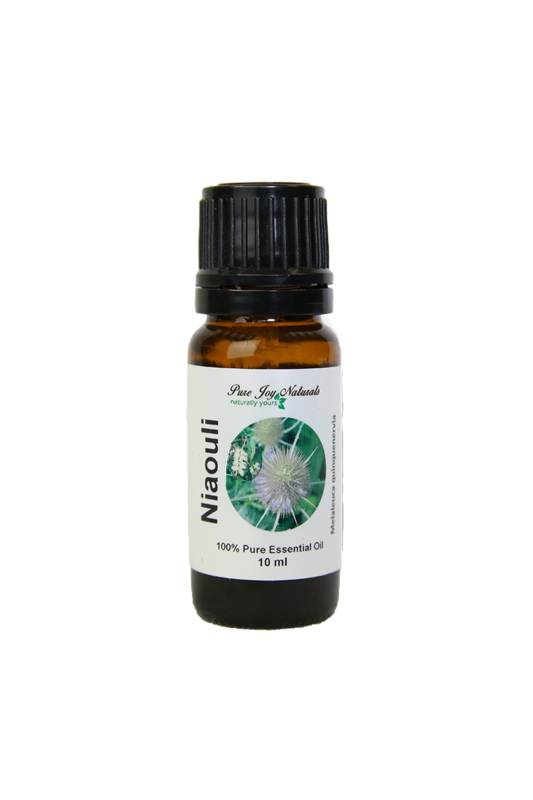 Niaouli 100% Pure Joy Naturals essential oil has very similar therapeutic effects as Tea Tree essential oil and it is the best choice for those with sensitive skin. 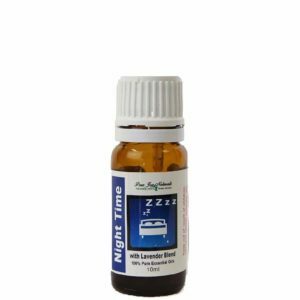 It has disinfecting properties that help your body fight infection while stimulating the components that help to heal the skin. oil for many many different applications. 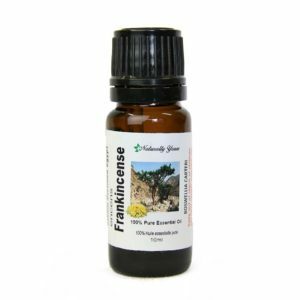 This is an excellent essential oil to add to your shampoo. 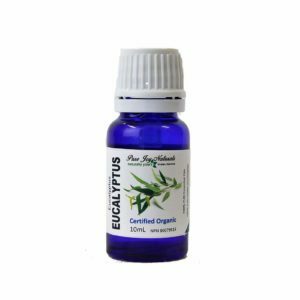 It has the benefits of Tea Tree but is more gentle on the scalp.